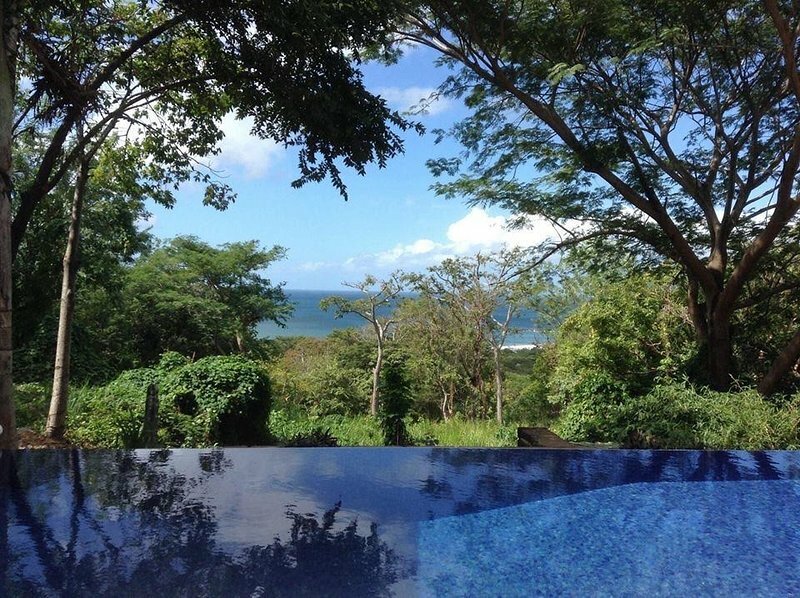 Casa de Mono - Private, Ocean View, Beautiful Sunsets, Best Beaches, Jungle! We have an arrangement with ReMax in San Juan Del Sur. The ladies speak English & Spanish, they will take you to our house, they'll show you where the grocery store is, they'll book fun excursions for you and will be available by phone or email throughout your entire stay. They are super nice and helpful! Note: Upon full payment, Trip Advisor will provide me with your contact information. At this time, I introduce guests to our concierge so that meeting time and other services can be provided. 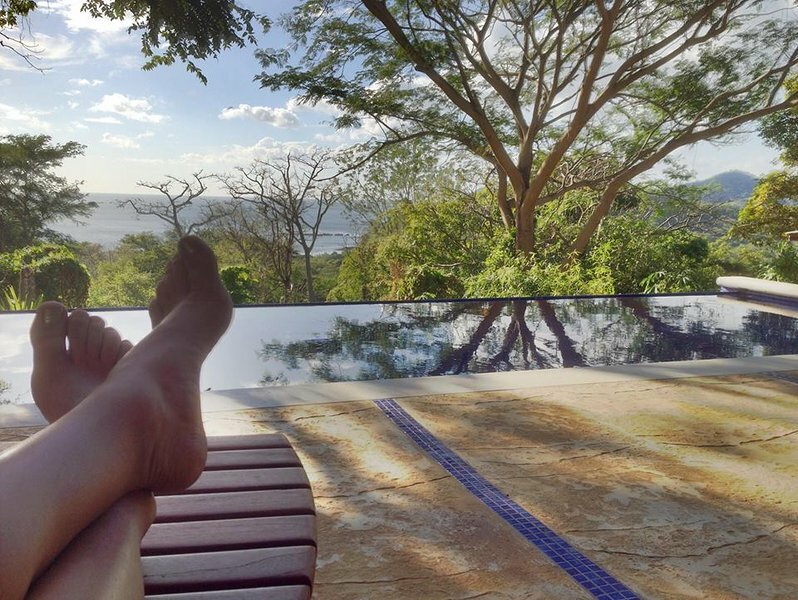 Being 8 miles north of San Juan Del Sur offers peace & quiet and a true jungle experience. Yet, we're still close enough to enjoy the restaurants and nightlife. The local beaches near our house are beautiful! They're never over crowded :).